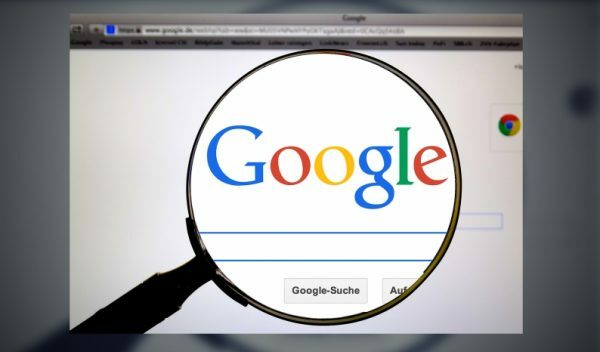 Google should no longer be considered a search engine, a place where you can freely lookup information. Google does not truly honor your search terms and does not provide honest results from around the World Wide Web. For more on Google’s censorship efforts, visit Censorship.News and check out Real.Video for a more comprehensive search for knowledge.